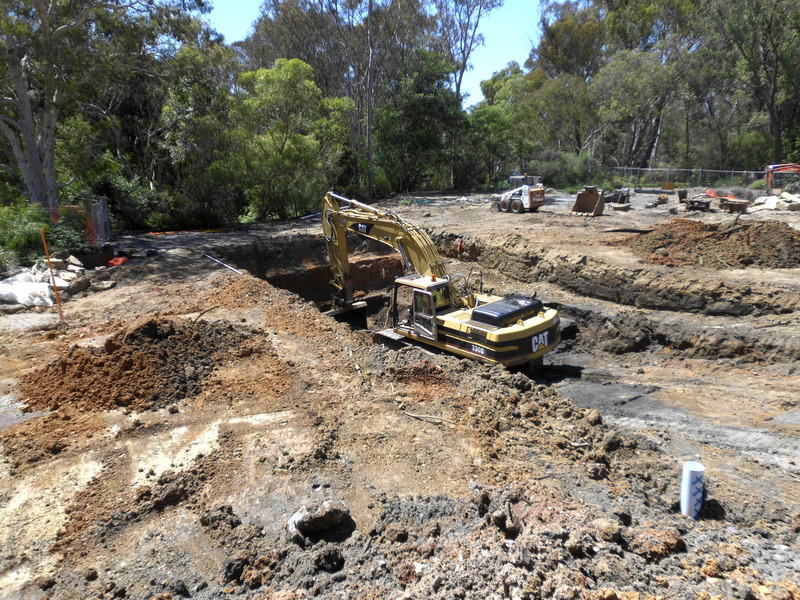 The construction of approximately 3km of Non Potable Watermain Filtration and Pumping Station. 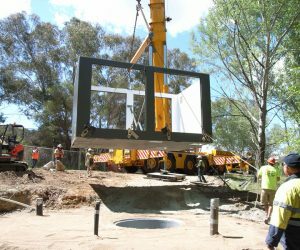 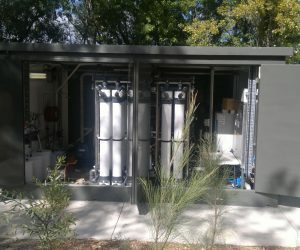 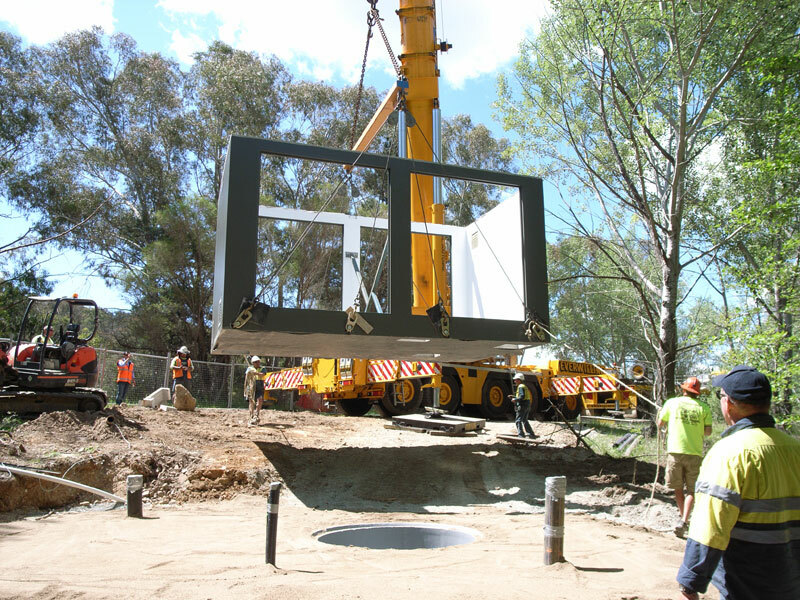 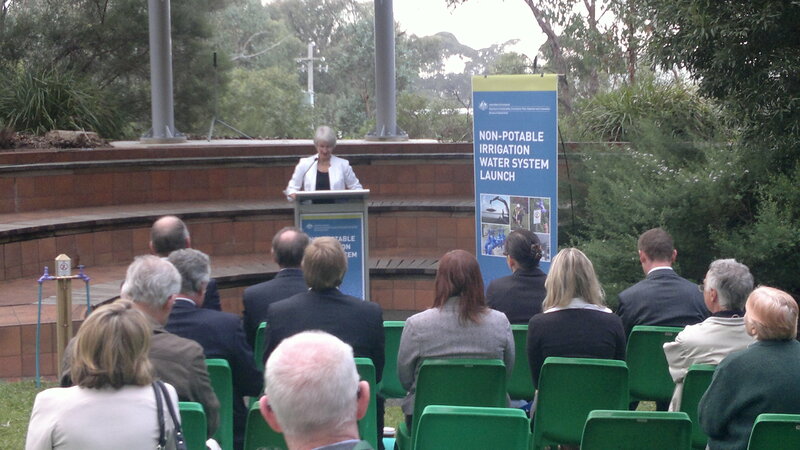 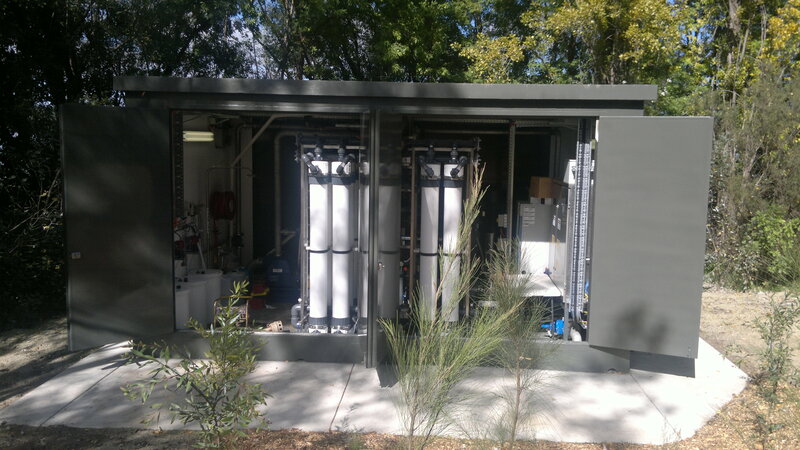 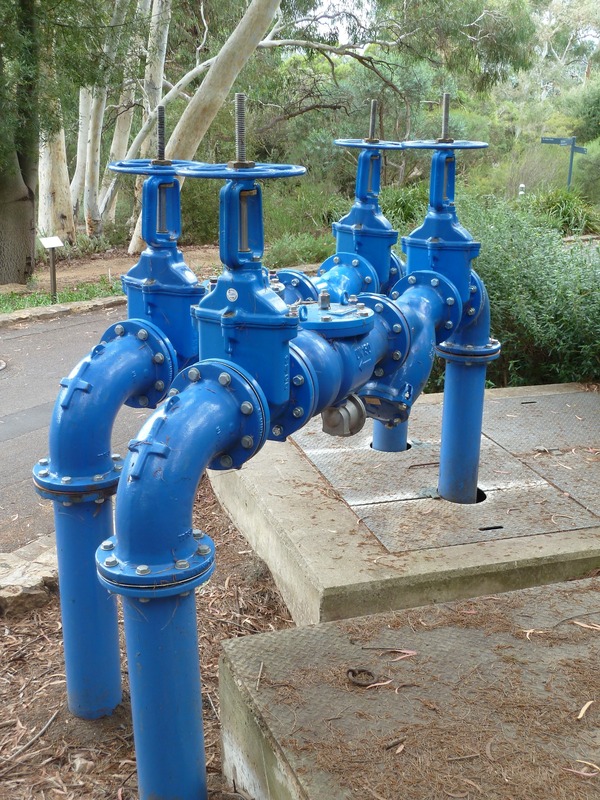 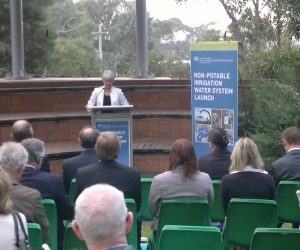 A Federally funded and awarded Project for the purpose of delivering approximately 1 million litres of filtered and treated water per day to water Canberra’s Botanic Gardens, via Lake Burley Griffin. 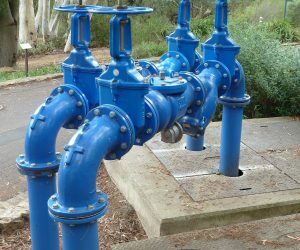 This Project negated the need to put pressure on Canberra’s drinking water supply and save the Gardens millions of dollars per annum.